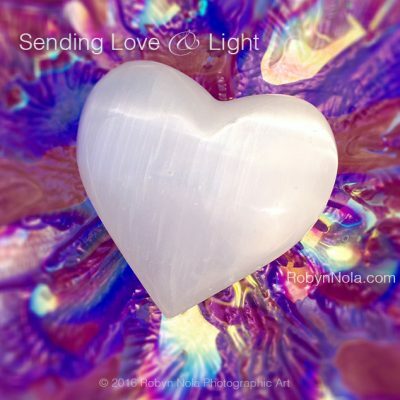 Give the gift of love and light from mother nature! 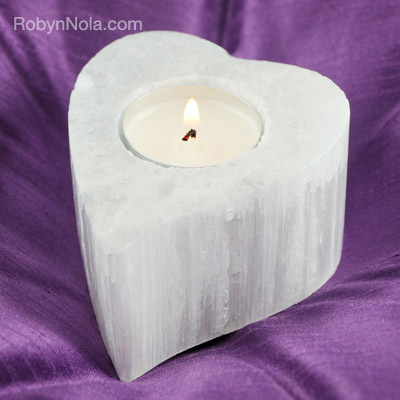 The color of this amethyst geode heart is so deep and rich, it magical! Amethyst is a semi-precious stone and is a member of the quartz family. 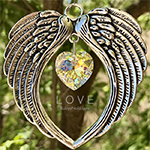 This beautiful heart is set in sterling silver. Amethyst is a stone of spirituality. 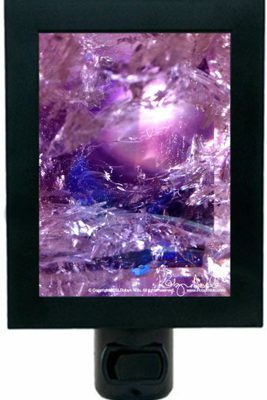 Amethyst inspires creativity, relaxation and peace. It is a wonderful meditation tool. 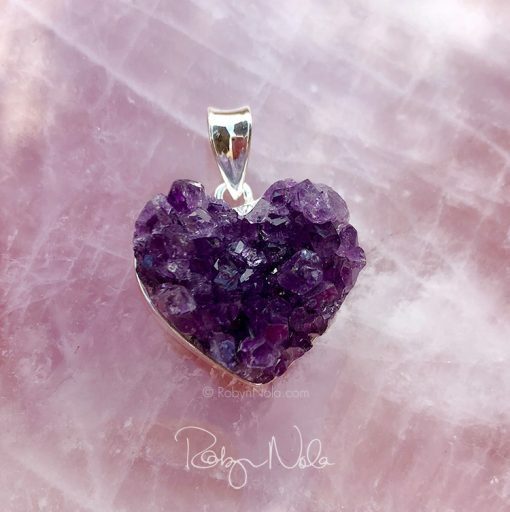 This amethyst gemstone heart would make a thoughtful and unique gift for a loved one. This beautiful amethyst heart pendant is 1.25″ long, including the bail. *This is for the pendant only, the price does not include a necklace. FREE USPS Priority Shipping in the United States.